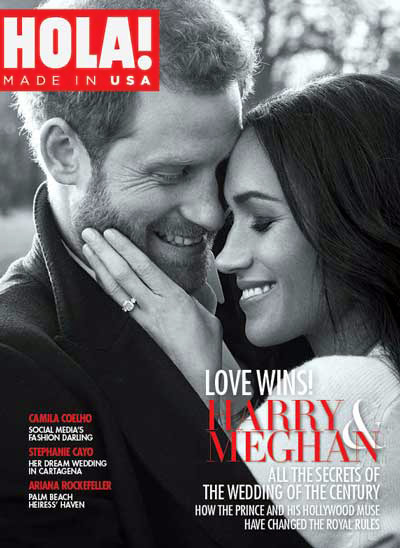 The quintessential American magazine, People is a publication that provides celebrity lifestyle news, gossip, and articles about other fascinating people whom you probably know. 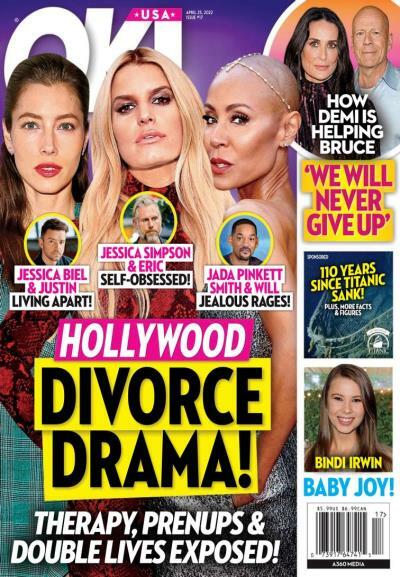 If you're interested in details of celebrity lives, ranging from births and deaths, to marriages and other events, then US Weekly will be the publication of choice for you. With news on movies, TV, tech, and business, The Hollywood Report is a reliable source for news and trends in the film industry. Vanity Fair discusses a little bit of everything, all in a very stylish, high-brow tone. They feature fiction and non-fictional articles, interviews, celebrity profiles, and news on a wide variety of topics, ranging from business to fashion. 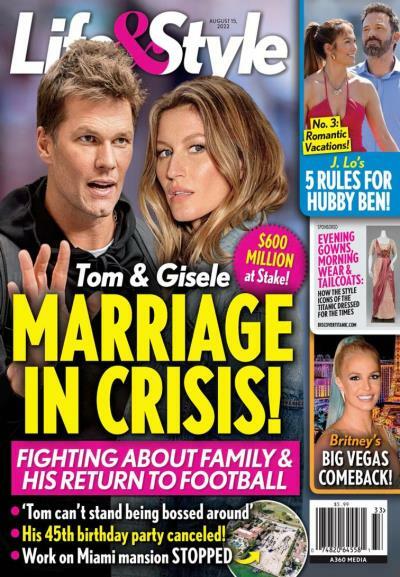 A tabloid magazine focusing on American celebrity gossip, OK! Magazine has the inside scoop on the lives of your favorite celebrities. For a weekly magazine that focuses on the latest and most pertinent celebrity news, look no further than In Touch Weekly. A female take on news, style, fashion, and celebrities in the UK, Closer is a magazine that is perfect for the modern woman. 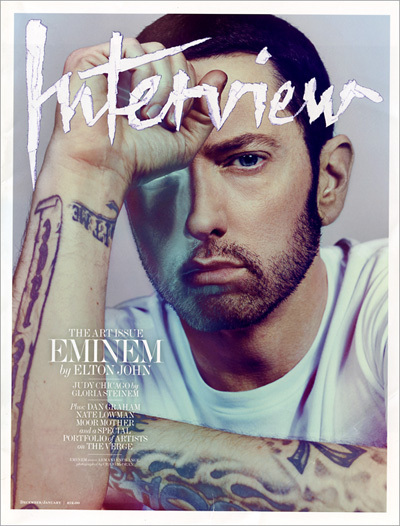 A very art-focused magazine that discusses style and fashion, Interview magazine features high-profile opinion pieces and interviews with celebrities and artists. 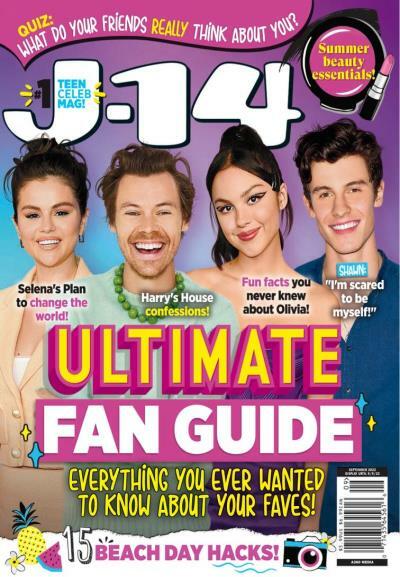 With weekly issues that cover all the info you want on your favorite stars and celebs, OK! magazine is the expert source on celebrities in the UK. A top magazine for Spanish speaking individuals, People En Espanol is loaded with photos, articles, and celebrities of notable people. 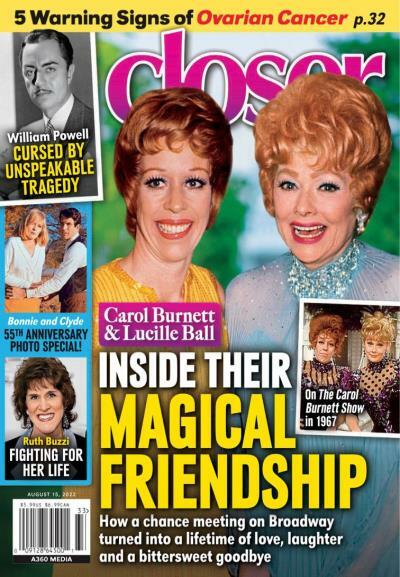 Celebrity gossip is the subject matter of Star Magazine. For the latest in your favorite celebrity's personal lives, Star will have the inside scoop. For those interested in the lives of the biggest celebrities, The National Enquirer provides all of the latest news and stories that are fit to print.